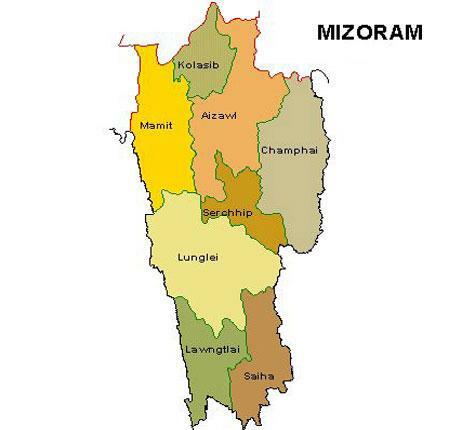 Peace talks between the Mizoram government and Hmar People's Convention (Democratic) militants will be held in Aizawl from August 10, State Home Minister R Lalzirliana today said. Lalzirlianal chaired a meeting of senior home department and police officials to discuss the modalities for the talks. The HPC(D) delegation would comprise six members while a four-member State government delegation would be headed by additional secretary for home Lalbiakzama, the Minister said. The negotiations between the State government and the Hmar outfit led by its chairman H Zosangbera fizzled out in August 2013 over disagreement on extension of the Suspension of Operations (SoO) which resulted in the arrest of several leaders of the militant group. The fallout of the failed parleys was the ambush of a team of legislators in which three policemen were killed on March 28 last year near Mizoram-Manipur border Zokhawthiang hamlet. Many of those involved in the ambush were arrested while one of the militants, Malsawmkima, a State police deserter, was gunned down few days after the ambush. HPC(D), formed soon after the Mizoram government and the original outfit HPC signed an agreement in 1994, has been demanding a separate autonomous district council under the Sixth Schedule of the Constitution by carving out the areas adjoining Manipur.